Machine condition monitoring operations increasingly require the accurate monitoring of electrical signals, vibration, noise, strain and other physical signals in remote or inaccessible locations. The machine condition monitoring systems may also be subject to extreme environmental conditions. The user may be hundreds of miles away from multiple machine condition monitoring sites, yet needs to look at the data in real time, make adjustments to measurement parameters, and capture and download the complete recorded signals. 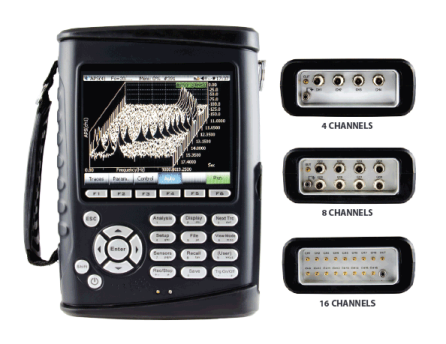 The compact form factor of the CoCo-80 and CoCo-90, with their superb dynamic signal analysis capability and real-time recording, along with advances in wireless communication technology make this possible. The quick acceptance of 2.5G and 3G wireless networks have increased the cost-effectiveness of deploying remote monitoring systems worldwide. A unique application of machine conditioning monitoring is the remote monitoring of wind turbines. The wind turbines larger than 500 KW require sophisticated machine monitoring systems. Vibration monitoring is an important aspect in machine condition monitoring. Other quantities including electrical power quality, torque, strain and temperature are also monitored with the CoCo. Vibration analysis can detect and determine the severity of wear in the electrical generating equipment and rotating components of the turbine. 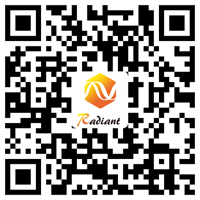 This equipment consists of the main bearings, gearbox, and the generator. Vibration sensors are mounted to the bearings, gearboxes and the rotor hub and return an analog signal proportional to the instantaneous local motion. Data acquisition for machine condition monitoring requires a high sampling rate, very high dynamic range, and anti-aliasing. Wireless technology allows the CoCo to be installed in the turbine without costly cabling to ground level. 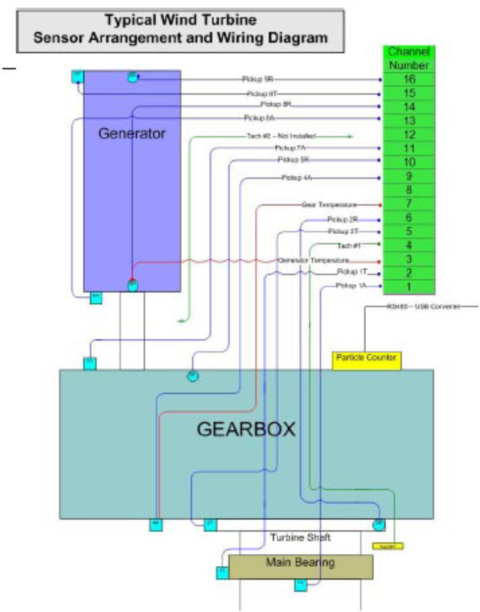 Current practices for machine condition monitoring in the vicinity of wind turbine sites typically consist of measuring electrical signals, vibration signals with accelerometers, or tacho signals. In addition to recording and monitoring the noise and vibration, the CoCo can also be configured to generate alarms and notify engineers of excessive levels. 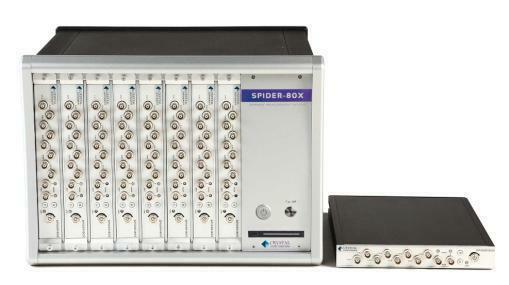 The Spider-80X system is perfect for machine condition monitoring operations requiring high channel count systems. The CoCo series are handheld and portable systems that deliver lab quality machine condition monitoring applications in a compact size.